Bridge Loans provide flexible financing for borrowers that need to execute quickly. Bridge loans are approved based upon asset value, property income, and the borrower's capacity and strategy to pay off the loan. ICS provides private money bridge financing nationwide for a broad spectrum of property types. Commercial and investment property purchase and refinance transactions. Cash-out, rehab, rate & term. Multifamily, Manufactured Home Communities, Office, Retail, Industrial, R&D Flex, Self-Storage, SFR Rentals. Loans must be paid off at the end of the 1, 2, or 3 year term. Down payment purchase funds must be verified via bank/investment statements. A minimum of 25% to 30% down is required. Down payment funds cannot be seller financed. Max LTV is usually capped at 75%. Points vary based upon property location, property type, income, and borrower financials. Loans are typically closed in 2 - 3 weeks from application. In most cases ICS does not require an appraisal in order to save time and close quickly. Recourse and non-recourse available. Additional income property types considered on a case-by-case basis. Underwriting deposits may be required depending upon property location and deal type. Terms and conditions subject to change. A bridge loan is a short-term loan used until a person or company secures permanent financing or removes an existing obligation. This type of financing allows the user to meet current obligations by providing immediate funds and/or cash flow. The loans are short term, typically 1 - 3 years, with relatively high interest rates and are usually backed by some form of collateral, such as real estate or inventory. 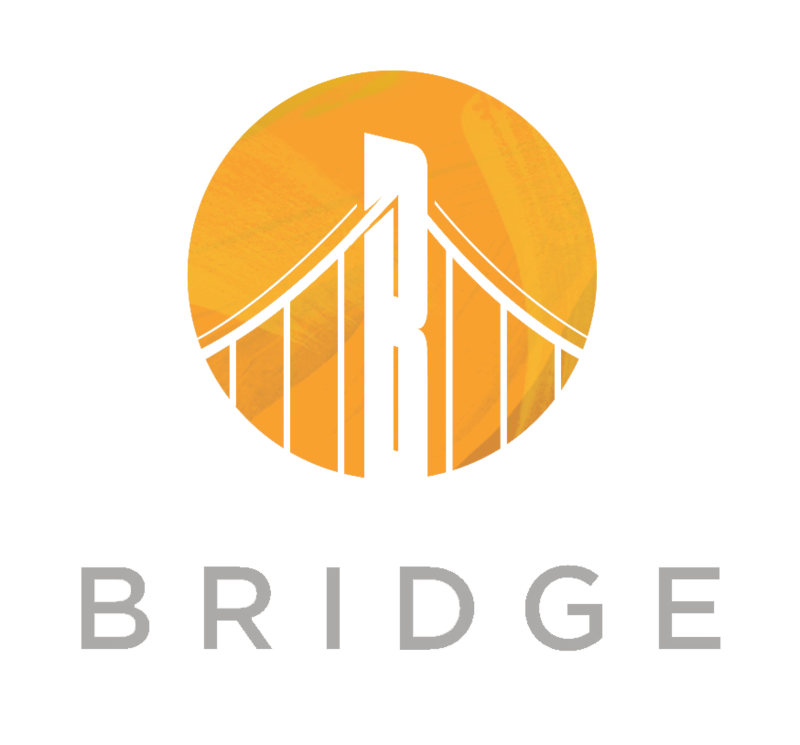 Bridge loans, also known as interim financing, gap financing or swing loans, "bridge the gap" during times when permanent financing is needed but is not yet available to the borrower. Both corporations and individuals use bridge loans, and lenders can customize these loans for many different situations. How Do Businesses & Real Estate Investors Use Bridge Loans? Businesses and real estate investors turn to bridge loans when they are waiting for long-term financing and need money to cover expenses in the interim or cash to purchase, refinance, or rehab real estate. For example, imagine a company is doing a round of equity financing expected to close in six months. It may opt to use a bridge loan to provide working capital to cover its payroll, rent, utilities, inventory costs and other expenses until the round of funding goes through. For example, a real estate investor may have a commercial building that is only 50-60% leased up and the current net operating income does not support the debt service coverage ratio required by lenders offering permanent financing. The investor may use a bridge loan during the lease-up period, then refinance into a permanent loan or sell the property.